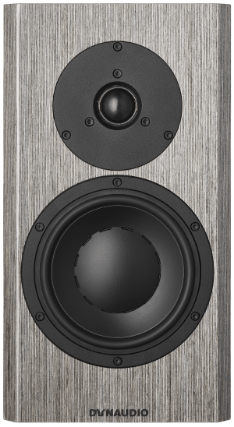 We introduce the Crafft studio monitor. 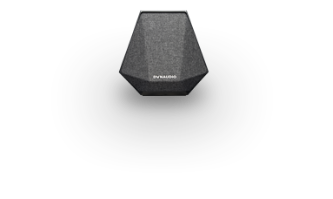 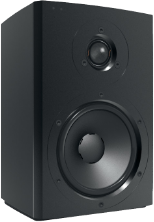 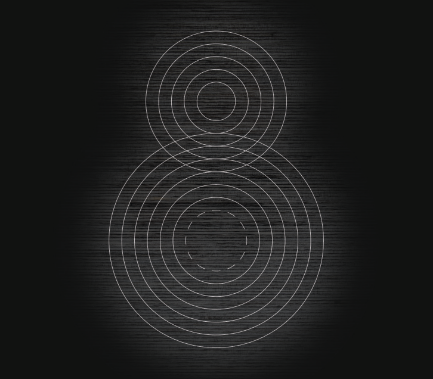 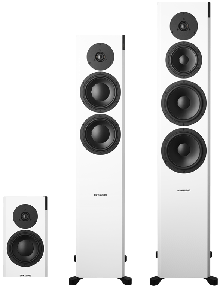 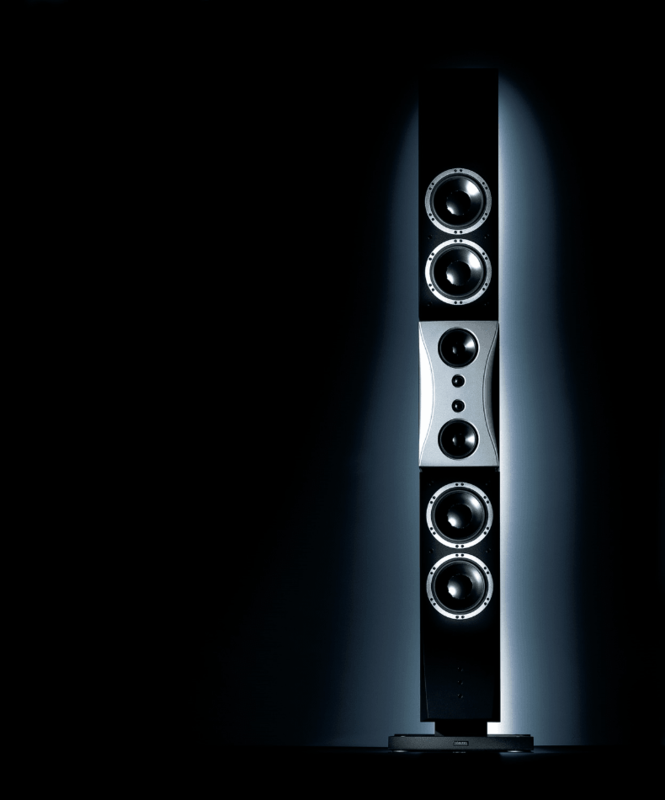 The monitor helps Dynaudio open doors in the Pro community and together with Andy Munroe, Dynaudio Acoustics is founded. 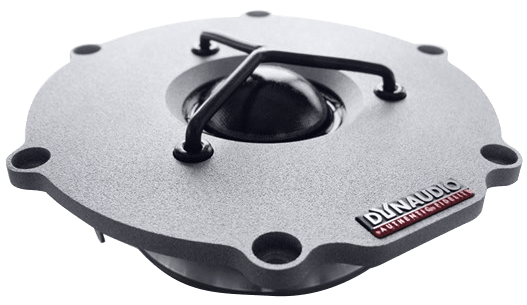 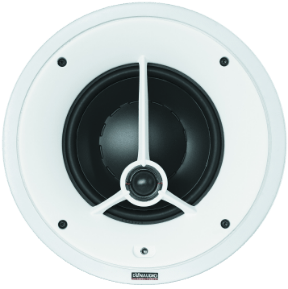 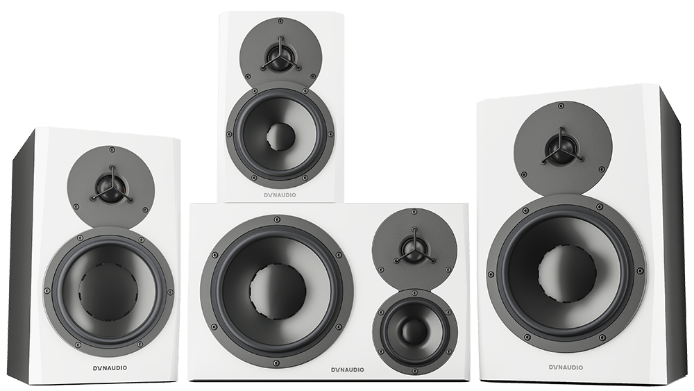 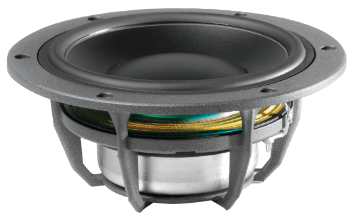 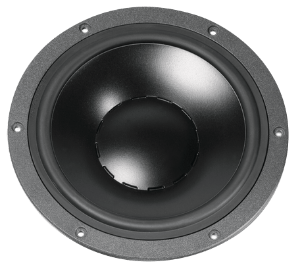 Dynaudio introduces its custom installation speakers, IP. 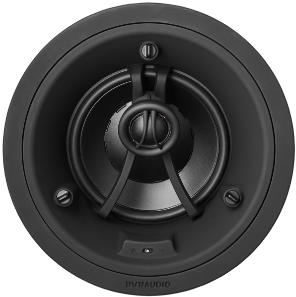 It is decided to rethink the custom install products and a brand-new line of user-friendly in-wall and in-ceiling speakers is released.